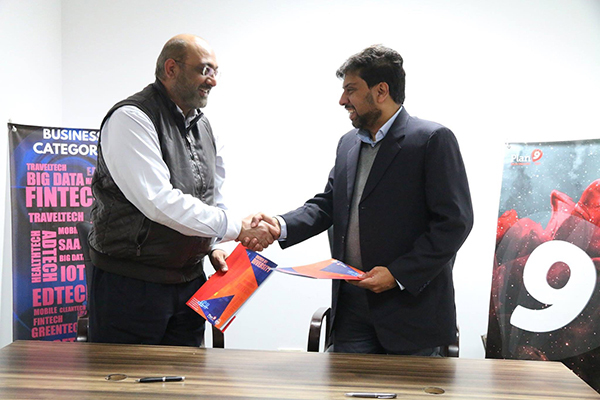 It is a matter of great honor for us that Innovation Champions Boot Camp and Club (ICBCC) at Office of Career Services (OCS), UMT, has linked an MoU with Plan 9 - PITB, Pakistan’s largest Technology Incubator. The core objective of this MoU is to engage mentors and students in startup/entrepreneurial activities and to increase the number of potential startups eventually, to inculcate and promote entrepreneurial eco-system in Pakistan. 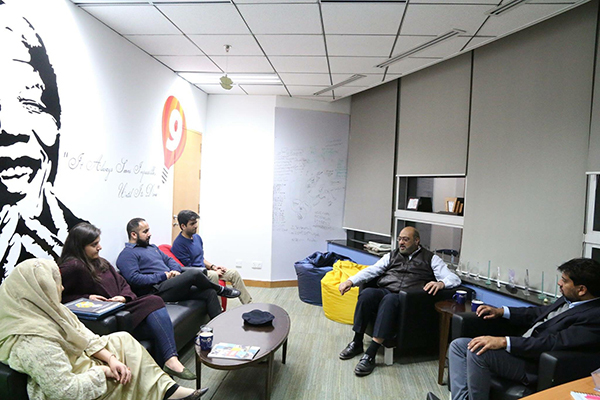 Under the terms of the MoU, Plan9 will offer invitations to attend trainings and workshops organized at Arfa Software Technology Park, Lahore. 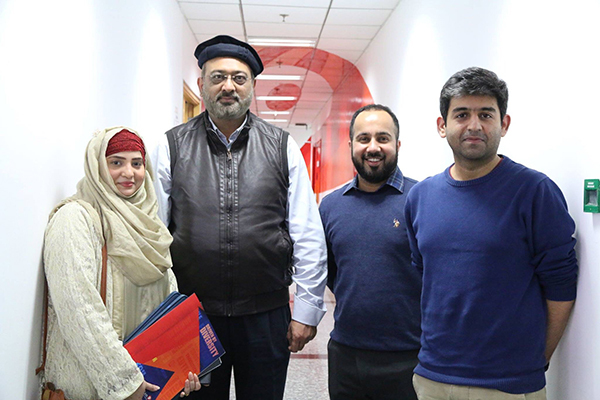 UMT entrepreneurs will also receive invitations to interact with Plan9 mentors (either by attending mentoring sessions physically at Arfa Software Technology Park or by receiving remote mentoring online). Other advantages include promotion of track-able entrepreneurial Eco-system in UMT and wild card entry in Plan9 for UMT students.